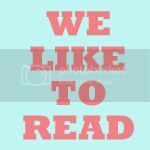 I'm back a little later than usual this week for a 'We Like To Read' with a twist. 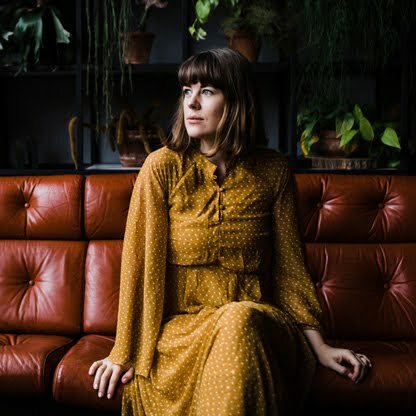 This post is going to be about the books I bought from the independent book shop Foyles to add to our ever expanding reading list. 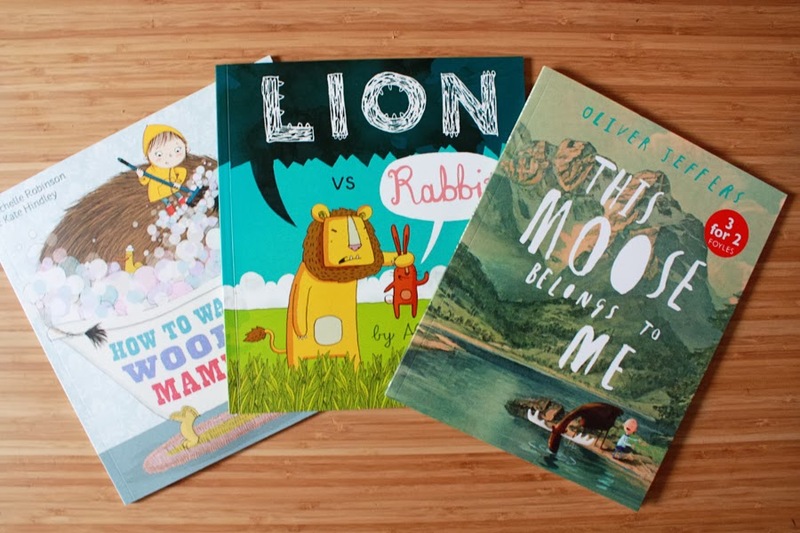 We bought three books from Foyles that I'm pretty sure will soon become some of our favourite books! 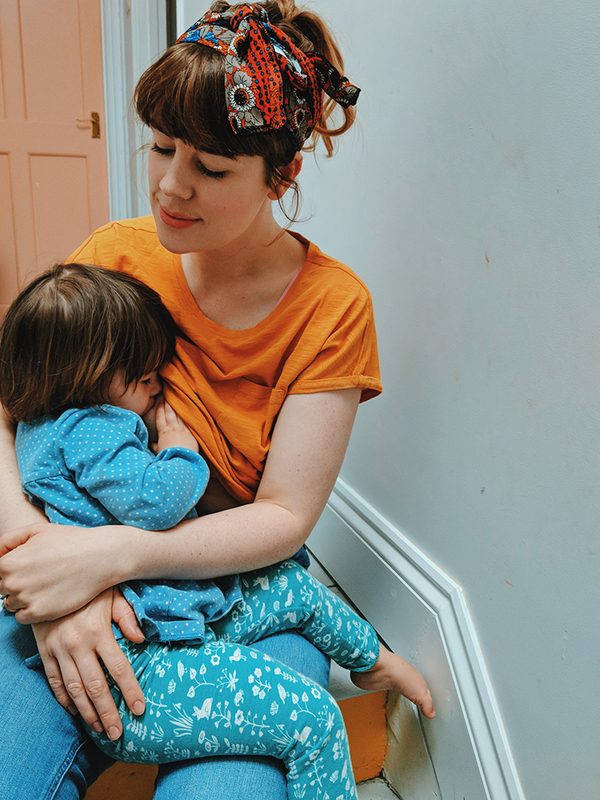 On Friday Tom and I had a day off together (you can read a little about that here, there is also a chance to win a spa day so it's worth a read). After our morning at the spa we went for lunch and then for a bit of shopping. 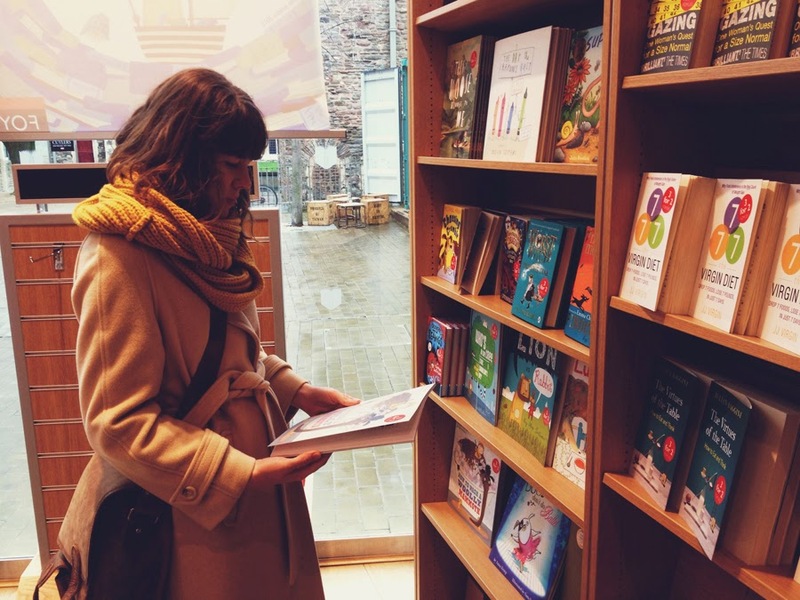 We stopped off a Foyles in Cabot Circus to browse the kids books for some new reads for Wilf. As you may by now be aware we are kind of big on books in our household! 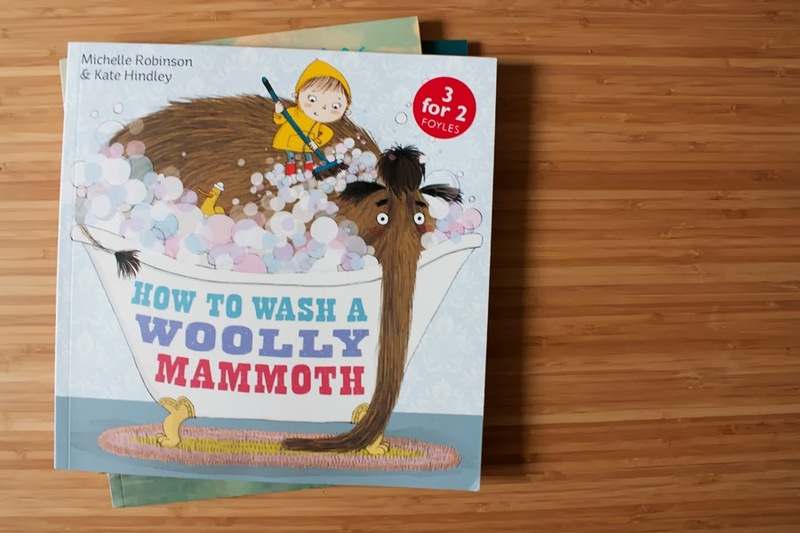 How to Wash a Woolly Mammoth by Michelle Robinson and Kate Hindley. Kate is actually an (internet) friend of mine so I was really pleased to finally pick up a copy of her lovely book. I just adore her illustrations, they are so comforting some how. 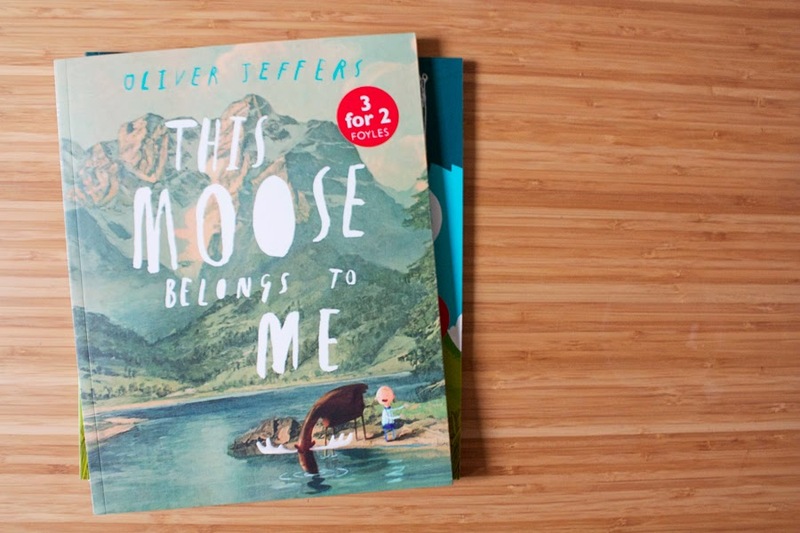 We choose the Oliver Jeffers book as the main character was called Wilfred (plus I am also a great fan of Oliver Jeffers work). 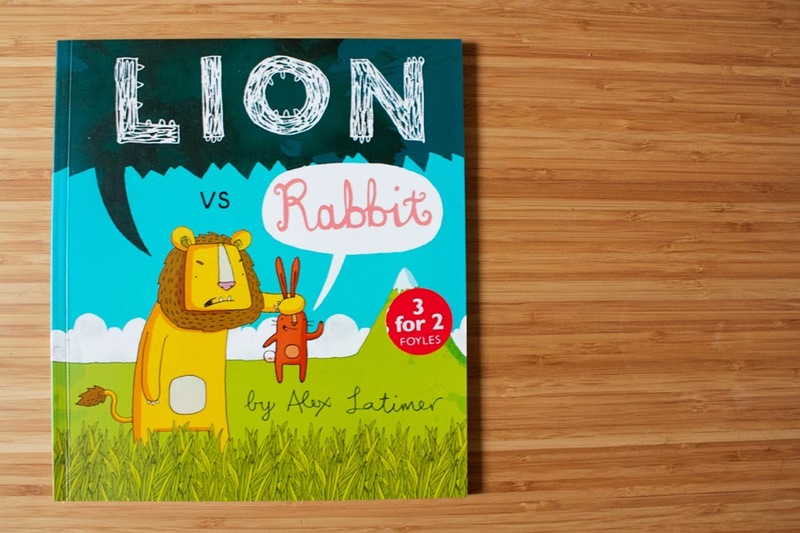 Lion Vs Rabbit was chosen by Tom and is not one I'd heard of before, although since googling Alex Latimer and certainly recognise his illustrations from elsewhere, they are very distinctive and eye catching. If we were going to do a 'Wilf review' then How to Wash a Woolly Mammoth would win hands down. We had to read it no less than three times in a row when we first showed him it and he has asked for it every day since. Once a night or two ago he woke up and told me 'oh dear, the tump tump has bubbles in his eyes!'. Funny enough he is really not bothered by the Oliver Jeffers book even though the character has the same name as him. Perhaps it's still a little old for him, I'm not sure. I don't think I had ever been upstairs in Foyles (or knew it existed) until I was told at the counter that every ten pounds spent meant you got a free coffee (they even do soya lattes). 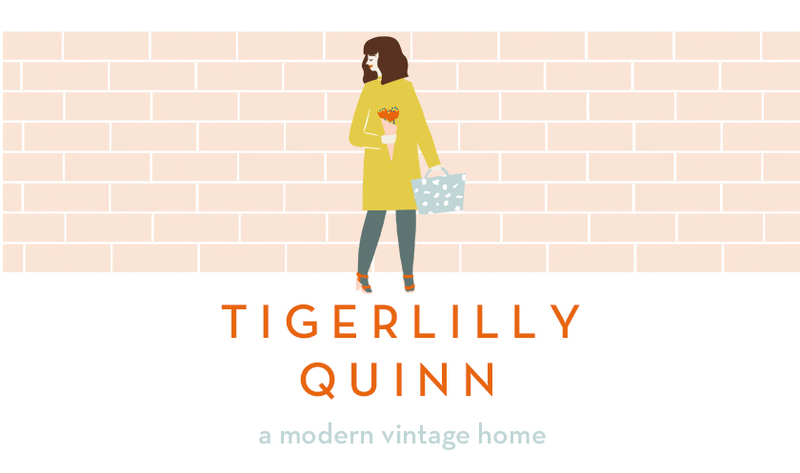 That on it's own I think should win them retailer of the year as they now has a customer for life in me just for that brilliant bit of marketing ;) I was really impressed by their cafe area and chilled environment and am now looking forward to more trips there in the near future! Free coffee for every £10?? That's amazing...maybe we should meet there soon??! 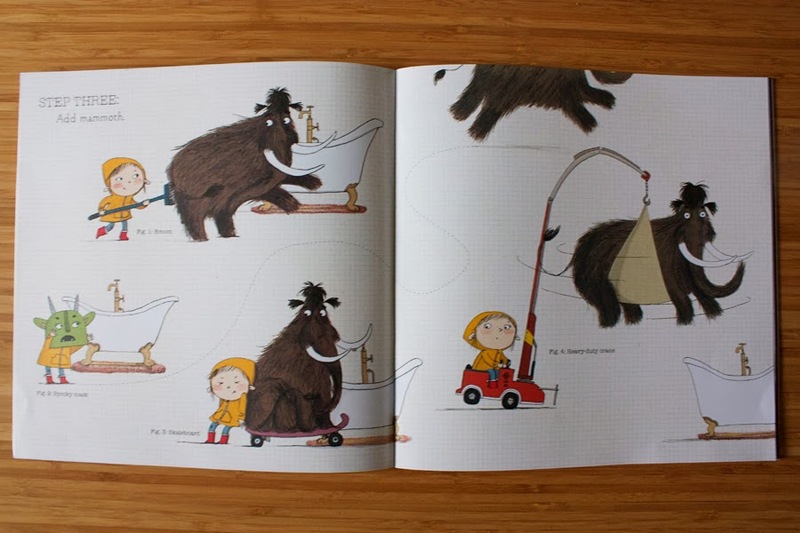 I absolutely love the How to Wash a Woolly Mammoth book...so sweet!! Those books look brilliant. I find sometimes Bagl isn't bothered by a book at first but if I sit and read it out loud while he plays around me that sometimes spikes his interest. I remember going to the original branch of Foyles in London years ago, it was a great shop. I've never seen any of those books, but the mammoth one looks great. I'm also liking the idea of free drink for every £10 - that's better than points loyalty cards as you don't have to spend much to get something back. oh i love oliver jeffers! i haven't been in a book shop for quite some time. mostly because i don't have money and i don't want to be tempted! charity shops always have books though.. Sounds like a great bookstore. 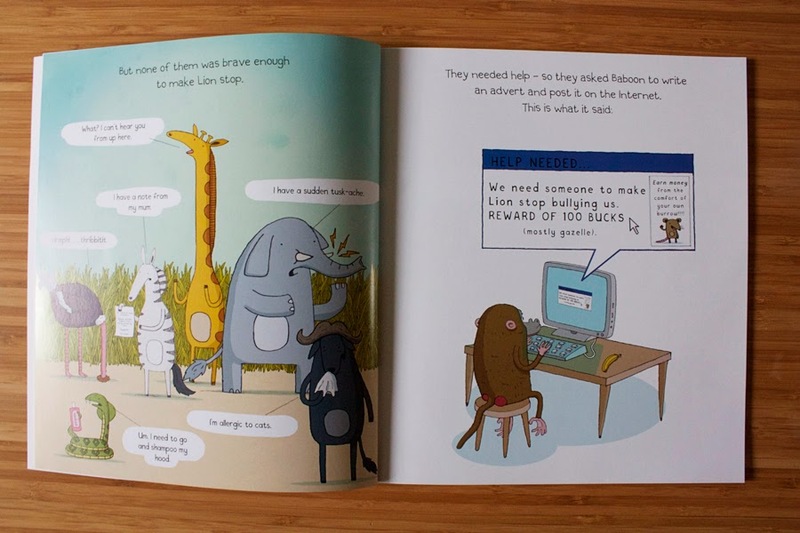 The woolly mammoth books looks like a hoot! Oh I love Foyles, but it's seriously dangerous, they probably have the best selection of children's books around and I want them ALL! 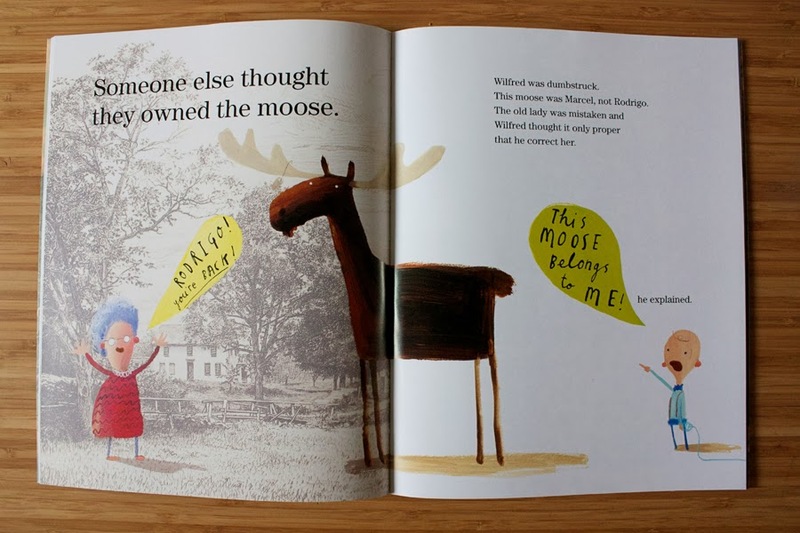 We love a bit of Oliver Jeffers in this house, and recently bought 'Stuck" which is hilarious! Love the selection you made. I am always on the look out for more books for M, especially ones with gorgeous illustrations. Oh I LOVE Oliver Jeffers. 'Stuck' is my favourite book of all and I often coerce Meg and Eli into choosing it to read at bedtime. Lovely choice of the other books though, I enjoy finding new and interesting books for the kids to read so will have a look at these.